Put down your romance novel and pick up a REALLY great book! 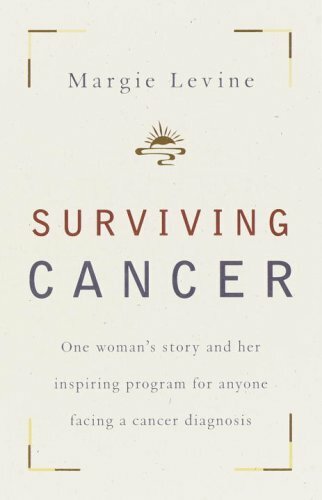 These books are not exactly what we would call "light reading," but they ARE books that we promise will inform, inspire, and maybe even change the way you think about survivorship. These are the stories of true warriors- those who have battled to survive and those who have fought to find a cure. They are all heroes "in our book." 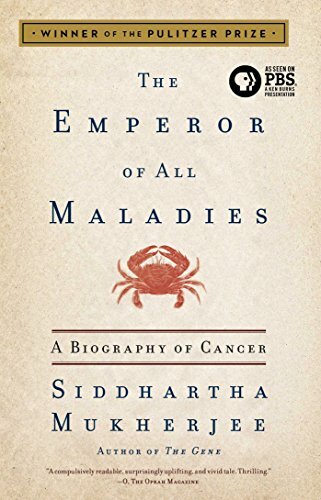 The undisputed seminal work by Pulitzer Prize winning author Siddhartha Mukherjee, this is the "must read" bible for anyone diagnosed with cancer. 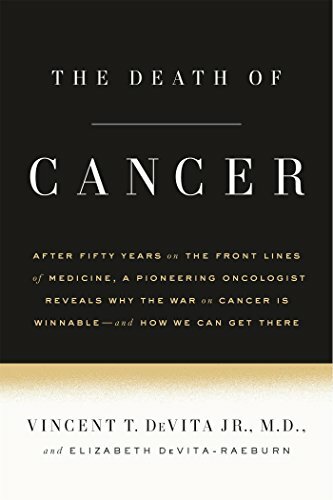 It is a thoroughly engrossing book that will both fascinate and enlighten as it explores the history of cancer and the belief in its cure. Dr. Vincent T. DeVita Jr. is one of the most prominent researchers and physicians in Oncology and is known for developing the first successful chemotherapy treatment for Hodgkin's, "MOPP" chemotherapy. 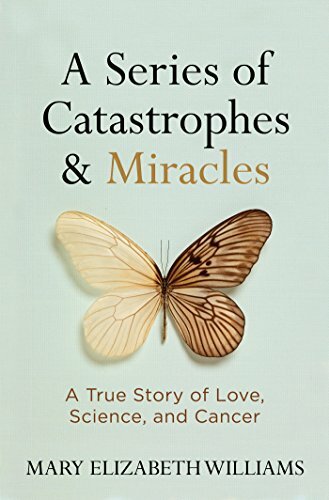 Co-written with his daughter, science writer Elizabeth DeVita-Raeburn, this book reads more like a good novel than anything else. It is an "inside look" at the world of Oncology, from the lab rooms at the National Cancer Institute, where competition in the field led to personal grudges as well as new cures, to the halls of Memorial Sloan-Kettering Cancer Center, where Dr. DeVita served as "Physician In Chief" and "Attending Physician" from 1989-1993. Dr. DeVita's tale is often heartbreaking as well as inspiring, and another "must read" for anyone who has ever heard the words, "You have Hodgkin Lymphoma." This is an award-winning photo documentary, with stunningly beautiful, compelling images and "real" stories to accompany them. 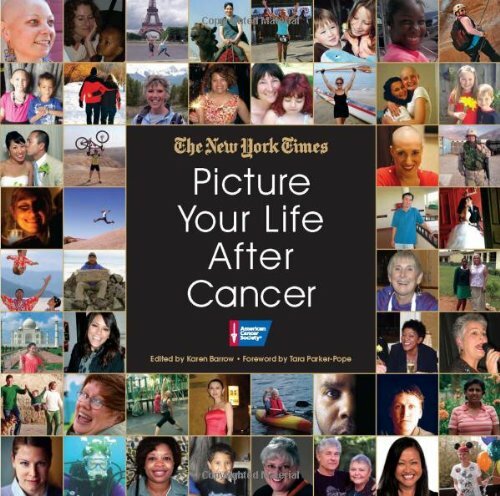 This fantastic book is the response to the New York Times' question to its readers, "How is your life different after cancer?" It is an honest and compelling look at the "post cure" lives of cancer survivors- the good, the bad, and the ugly. Diagnosed at age 43 with Mesothelioma and given just months to live, Margie Levine refused to give up. Instead, she created a "recipe" for survival that combined traditional medicine with her own holistic approach. Margie lived another 14 years, defying all odds and inspiring others with her unique healing regimen that included a specialized diet, meditation, and "seeking joy." Ms. Levine was trained as a social worker, an educator, and a therapist. Following the release of her book, "Surviving Cancer," she went on two national book tours and led numerous seminars for cancer patients. In a 1999 Boston Globe article, Margie was quoted to say, "I vowed that if I lived, I would dedicate the rest of my life to empowering other cancer patients who feel desperate to harness their coping skills." Her book does that, and more. An inspirational story written by a medical practitioner who suddenly went from caretaker to patient when diagnosed with Hodgkin's. Dr. Gugliotti describes his journey with a good dollop of humor and the unique perspective of someone who knows the world of medicine "from the inside out." Guess you could say Sean Swarner is no slouch! 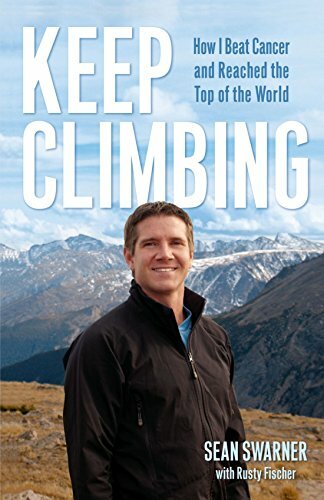 He is the first cancer survivor to successfully climb Mount Everest, and with only one fully functioning lung. 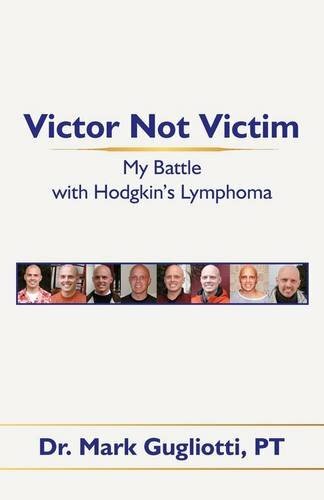 Diagnosed with Hodgkin's at age 13, he was also later diagnosed with Askin's Sarcoma, and is believed to be the only person in the world to be diagnosed with both cancers. Despite a frighteningly dismal prognosis, Sean's journey into survivor-hood has been filled with some of the most incredibly courageous feats imaginable. No surprise that Sean is now a highly coveted inspirational speaker around the world. His story is more than impressive- it is miraculous. At age 28, Jen Cerminara was diagnosed with Hodgkin Lymphoma. In telling her own story of the personal hell that is cancer, Jen shares a wonderfully unconventional. 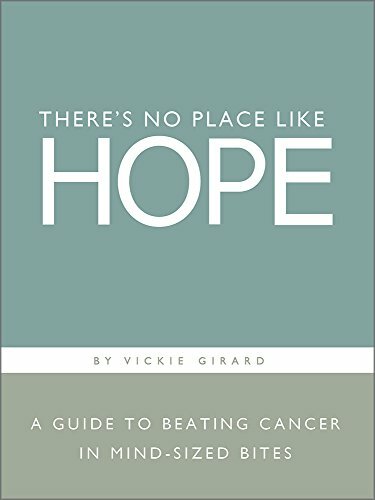 irreverent perspective on survivorship, filled with persistence, positive thinking, and the ability to laugh at oneself. This is a book that is sure to help you see the "lighter" side of life after diagnosis. Vickie Girard was diagnosed with terminal Stage IV breast cancer and told she had six months to live. She decided to fight- and not only the cancer, but the insurance company who refused to cover a bone marrow transplant, claiming it was "too experimental." Ms. Girard survived for another 16 years and devoted herself as a champion for patients' rights. She was a representative for The Cancer Treatment Centers of America and was a spokesperson for the American Cancer Society, taking her message of empowering cancer patients all the way to the United States Senate. Vickie's story is one of determination, fearlessness, and purpose. 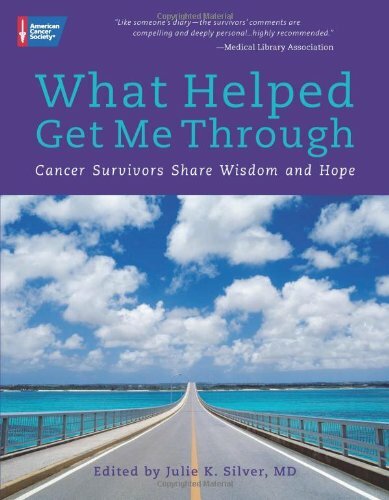 This is an award-winning book edited by breast cancer survivor Julie K. Silver. 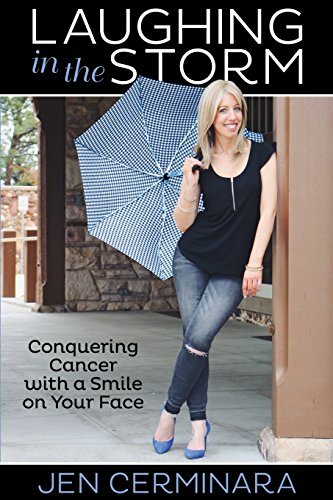 It offers practical advice from hundreds of cancer survivors, all over the world, who contribute their own hard-earned solutions to surviving a diagnosis of cancer, and includes the voices of noted celebrities like Scott Hamilton, Carly Simon, and Lance Armstrong. Writer and commentator Mary Elizabeth Williams was diagnosed with malignant melanoma in 2010. At that time, she was recently separated, in her early 40's, and a mother to two young girls. A year after surgery to excise the melanoma, Mary thought she was "in the clear," only to find out that the cancer had not only returned, but had spread to her lungs and soft tissue. As Mary herself said in a 2016 CBS interview, her grim prognosis propelled her into "that scary place, planning for my family but not being there. But I also had to do the laundry and put dinner on the table." This is yet another courageous story of survival, With the help of immunotherapy, Mary has not only survived but thrived, as a staff writer for the online magazine "Salon" and for several other publications, including "The New York Times" and "The Nation". More than sharing her own journey, Mary tells the story of her good friend who was diagnosed with another cancer at the same time, and, sadly, did not survive. But the bond that they shared will be recognizable to all and is a painful reminder that cancer's path is indiscriminate, insidious, and utterly unfair. Late Effects of Treatment for Hodgkin's Survivors: The "Basics"